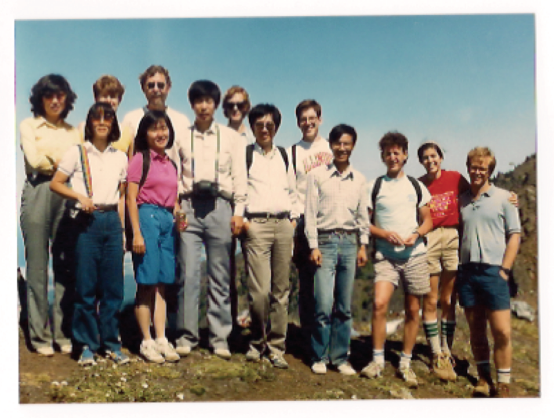 The Department of Applied Mathematics became an independent department in the College of Arts and Sciences on July 1, 1985, with Professor Frederic Wan as its first chair. The origins of the department are, however, much older. In 1969, the University formed an Applied Mathematics Committee to consolidate applied mathematics courses across campus. Professor Carl Pearson was the earliest director of this committee. Other committee members included Professors William Criminale and Jirair Kevorkian, both of whom would later serve as chairs of Applied Mathematics. 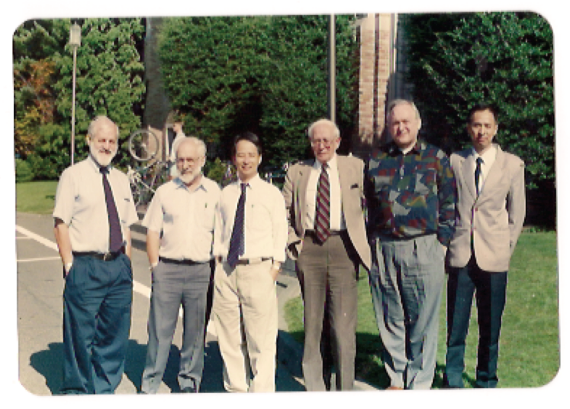 In 1972, the Applied Mathematics Committee became the Applied Mathematics Group. 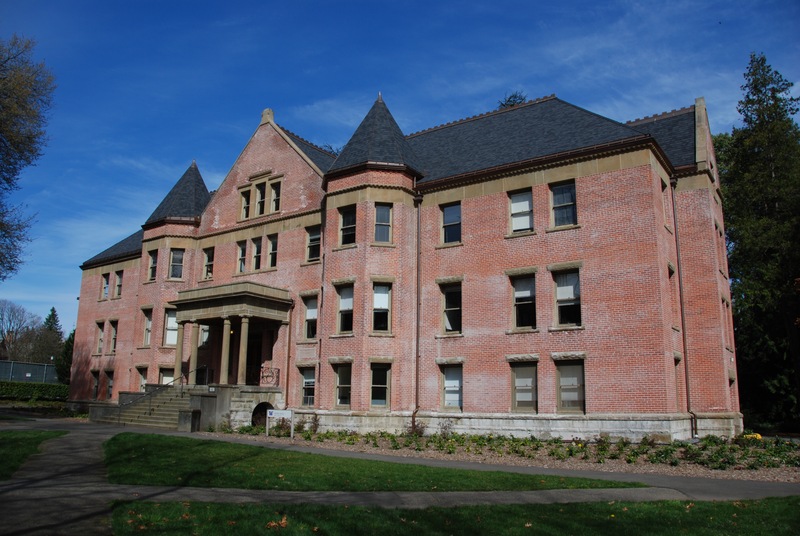 In 1976, Washington State's Higher Education Council authorized the group to offer Master of Science and Doctor of Philosophy degrees in Applied Mathematics. As a result, several of our graduates predate the creation of the Department. In June of 1982, Provost George M. Beckman authorized the creation of the Applied Mathematics Program as "an organization that will function and operate within the Graduate School in a manner parallel to an academic department.” Professor William Criminale was the first chair of the program. Faculty from Aeronautical and Astronautical Engineering, Chemistry, Chemical Engineering, Oceanography, Mathematics, and Statistics quickly joined the new interdisciplinary program. 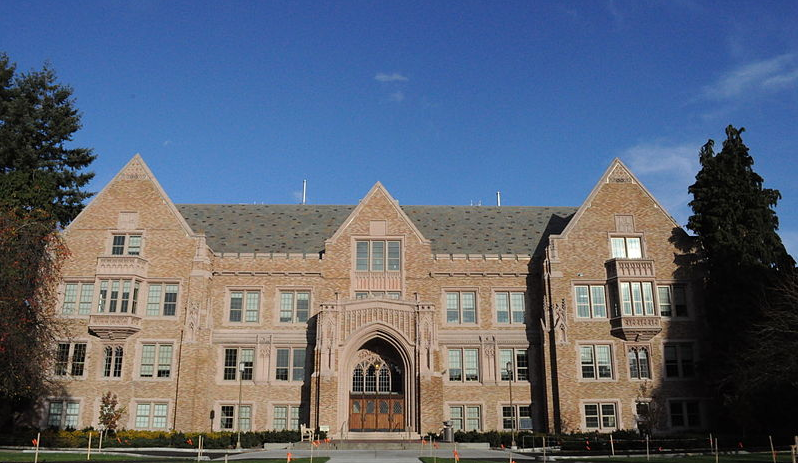 Many applied mathematics courses were initially co-listed with the engineering, statistics, and oceanography departments. 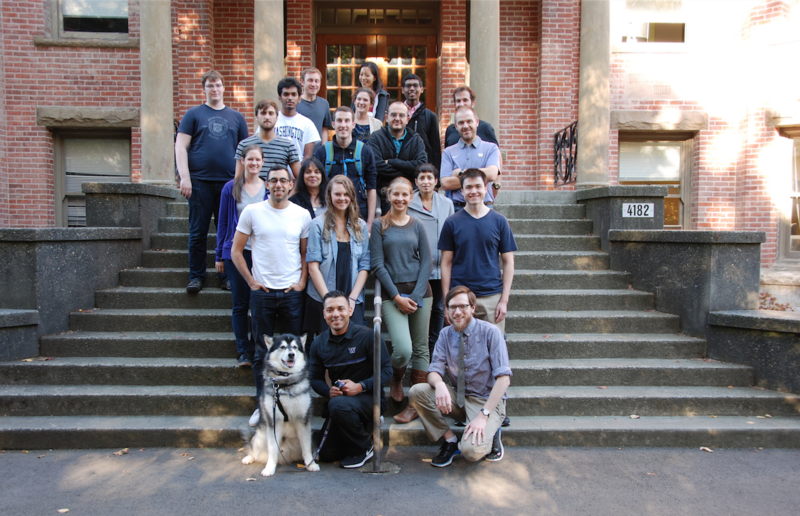 All this gave the Applied Mathematics Program a strong interdisciplinary character. After his arrival in 1982, Professor Frederic Wan guided the growth and development of the program. This culminated in the creation of the department in 1985. Since its creation, the department has preserved, advanced, disseminated and applied mathematical knowledge. Today the department hosts a vibrant community of scholars dedicated to conducting world-class interdisciplinary mathematical research in the physical, biological, and engineering sciences. We currently have some 16 faculty, 14 adjunct faculty, 50 doctoral students, and 300 master’s students carrying out the research and teaching missions of the department.